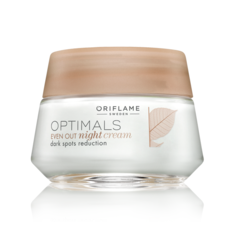 Oriflame Face CreamWe have gained recognition as an eminent enterprise, devotedly engaged in trading and supplying a broad range of Oriflame Royal Velvet Firming Day Cream SPF15. 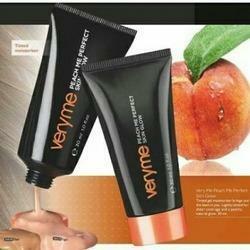 - Widely used for dry skin. We are offering Oriflame Face Cream. We are pleased to offer you Oriflame face cream. Giving best quality in industry Oriflame Face Cream. We are dealing in Oriflame Face Cream.